Carmen believes that children are the magic formula for creating a positive conscious change for a kinder and more compassionate world. A world where we honour and love our beautiful planet, others and ourselves. 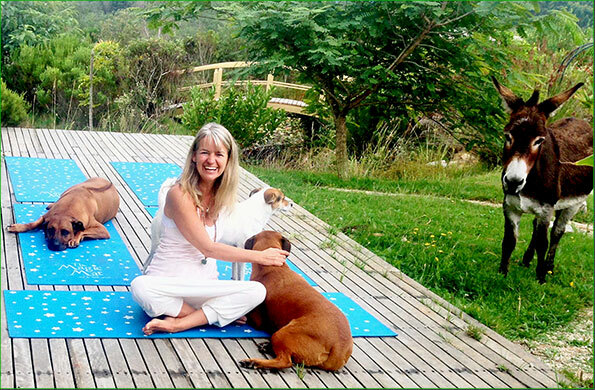 A former Dubai entrepreneur, and presently a biodanza facilitator, sculptural artist, author and yogi, Carmen acquired essential tools along her own magical journey for creating a healthy and happy life. She realised that these same tools can be learnt from a much younger age and therefore have a truly powerful long-term positive impact. This has inspired her to share these precious gifts with our wonderful children to help them soar to the greatest heights of their potential.